Chapped lips can be your worst nightmare. They hurt a lot and they don't look good. 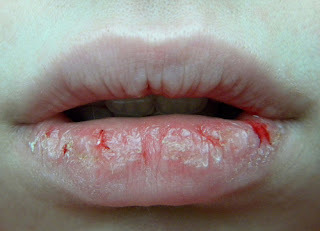 You should apply a lip balm or oil or gel on your lips so that they won't chap out.